Indonesian special templates for commemorate Indonesia’s Independence Day to 67, 17 August 2012. 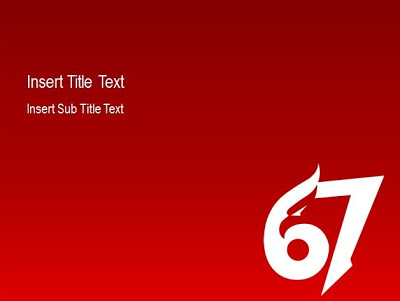 The original 67 logo’s from KDRI (http://kdri.web.id). 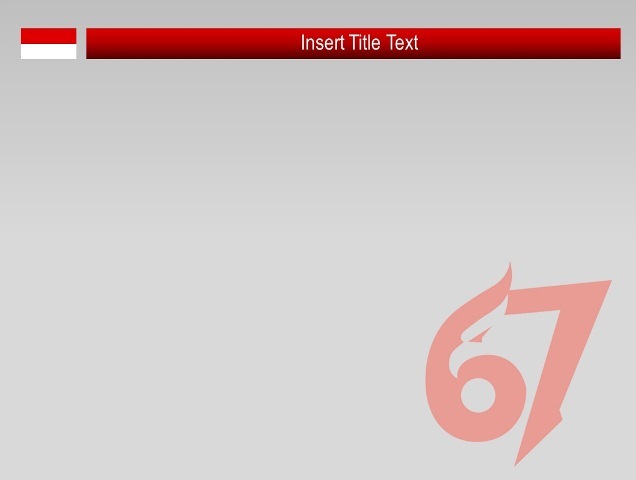 with color combination of white and red in first slide, make your audiens more interest with your slide. 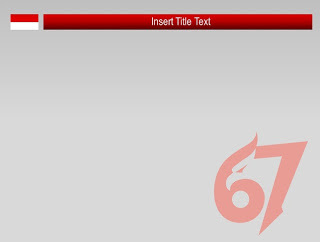 in next slide, we make grey background with logo transparency so as your presentation more elegant. 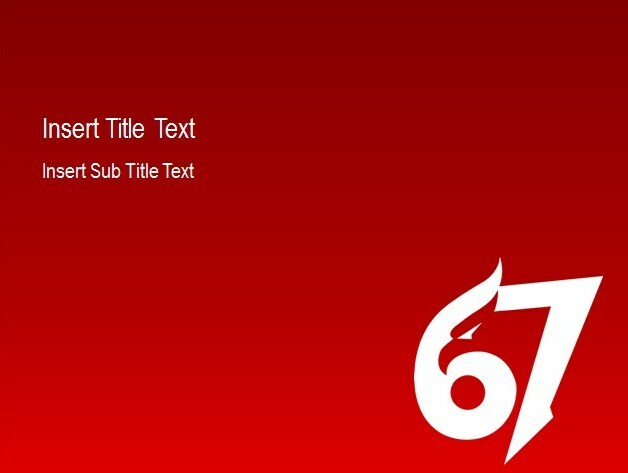 This template size also small only about 122KB.